In Chapter 28 we analyse the causes and consequences of inflation. We shall be referring to many of the concepts discused in Chapter 27 including the rate of inflation and the retail price index. 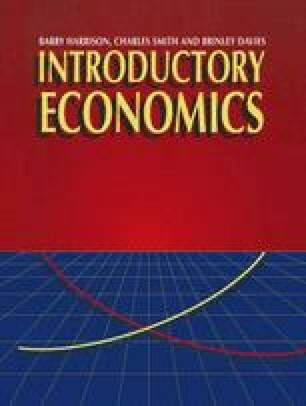 We shall also be using the aggregate demand and aggregate supply framework developed in Chapter 22, as well as the concept of the natural rate of unemployment which was also discussed in Chapter 22.